One hundred years ago this week, the world descended into the conflict we know now as World War I. 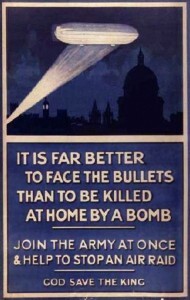 Soon to be called the Great War, it would prove deadly and long beyond anyone’s wildest nightmare. 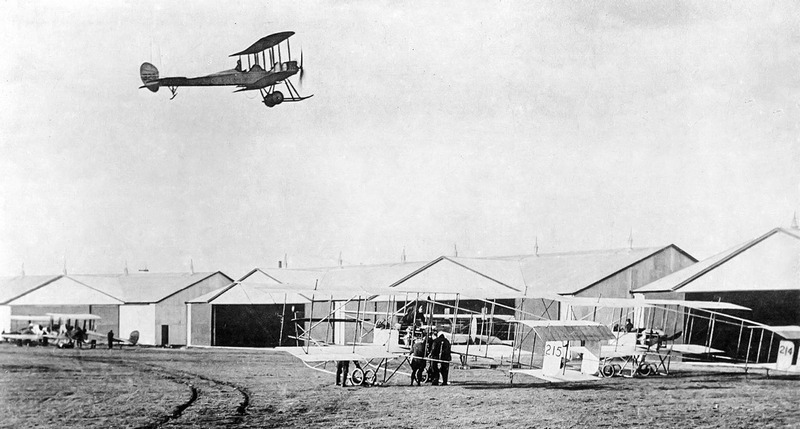 As the first battles were being planned, the role of aviation was yet to be defined, though those involved with aviation felt confident that airplanes would emerge as an important military asset. Patriotism, faith and duty drove each nation’s young aviators forward to join in their country’s war effort. 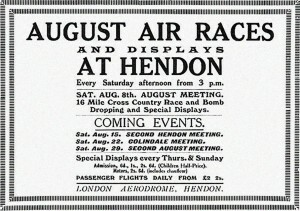 Advertising that ran in the magazine Aeroplane, in England, on August 5, 1914, exactly 100 years ago today. 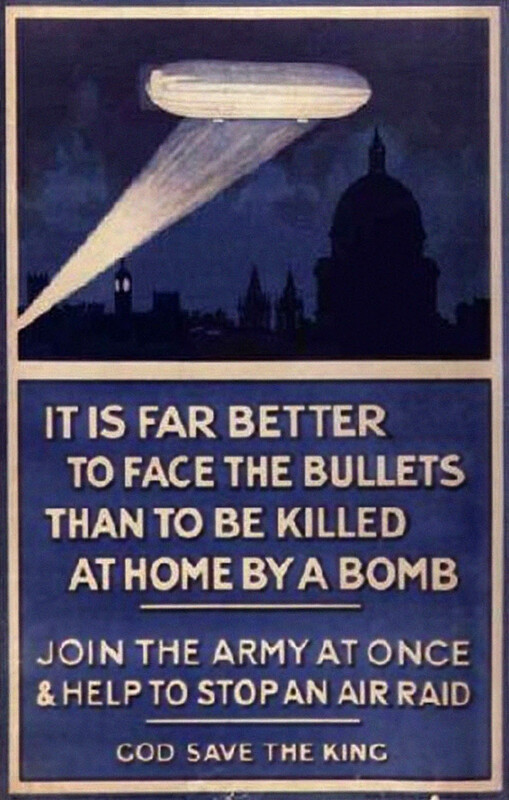 The ad had been placed prior to the beginning of World War I. As it happened, the advertised cross country competitions were cancelled. 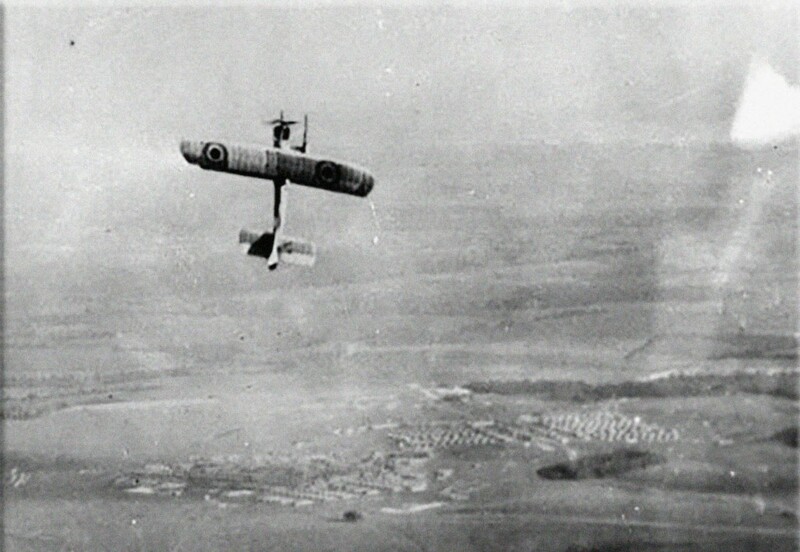 A large number of civilian pilots immediately volunteered their services. Their names and addresses have been forwarded to the Admiralty and War Office, and already many of them have been called upon. 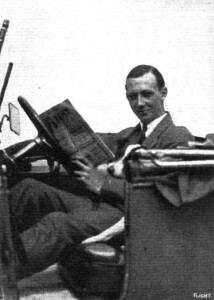 In addition to aviators, a large number of mechanics have sent in their names for service, and these have also been transmitted to the Admiralty and War Office. 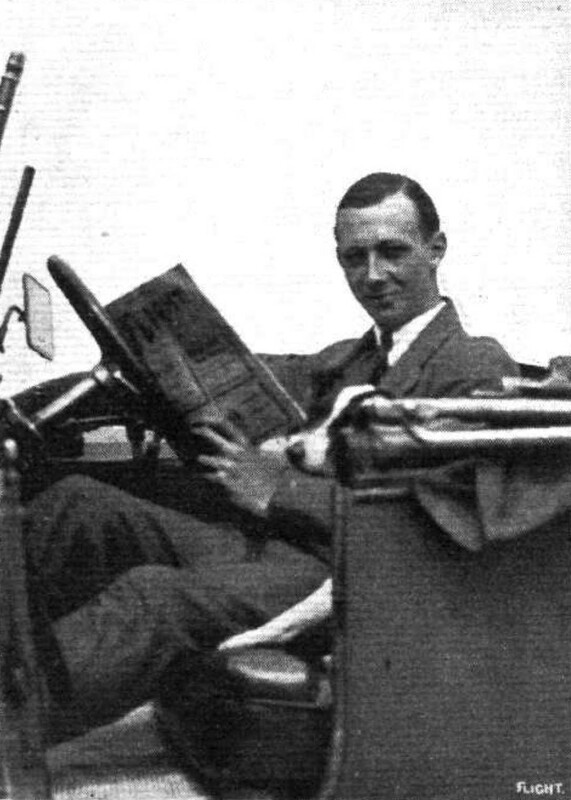 Several members have placed themselves and their motorcars at the disposal of the Royal Flying Corps. 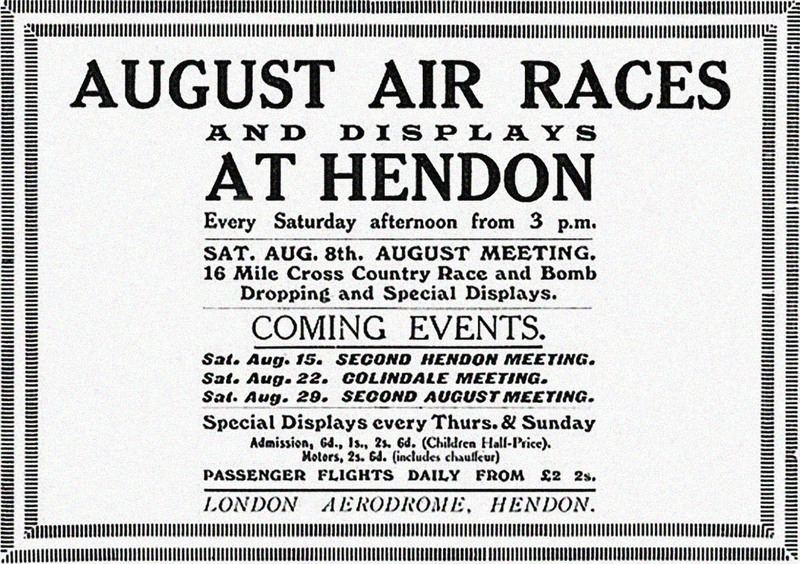 Yet at the aerodromes at Hendon, Brooklands, and elsewhere, the reality of the coming conflict was still unclear. Pilots and mechanics went about their daily business feeling that England would quickly prevail and that they would play some role, perhaps in reconnaissance or, as had been seen in Libya, in light bombing. 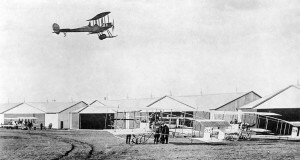 The following is the full text of the notice issued by the Home Office prohibiting cross country flying except within three miles of a recognised aerodrome:— “In pursuance of the powers conferred on me by the Aerial Navigation Acts, 1911 and 1913, I hereby make, for the purposes of the safety and defence of the Realm, the following Order: “I prohibit the navigation of aircraft of every class and description over the whole area of the United Kingdom, and over the whole of the coastline there of and territorial waters adjacent thereto. “This Order shall not apply to naval or military aircraft or to aircraft flying under naval or military orders, nor shall it apply to any aircraft flying within three miles of a recognised aerodrome. In the present crisis of the nation’s history the call to airmen to rally to the defence country which was issued on Saturday last by the Marquis of Tullibardine, and which we republish on another page, needs no comment from us. We simply record the fact that the answer was prompt, decisive and exactly what we should have expected of the fine young manhood which has devoted itself to the development of aviation. May God speed them on their errand! As Europe descended into war, the die was cast. For the moment, the aviators of Europe had little premonition of the severe challenges ahead. Instead, they merrily talked of each new advance in flight with smiles and joy, listening to the sounds of Miss Murray on her piano at the club on Hendon’s field. Many of those who gaily quipped about England’s power and emerging capabilities in the air would soon become casualties. Likewise, the months and years to come would bring rapid development of aircraft and aviation technologies. New engines, new designs, new techniques, new strategies, new uses and, most chillingly, new weapons would be created specifically for the airplane. What had been a gentleman’s sport would soon enough be transformed into a bloody, high stakes game of life and death in the skies over the trenches. Aviation’s age of innocence was coming to a brutal and deadly end. 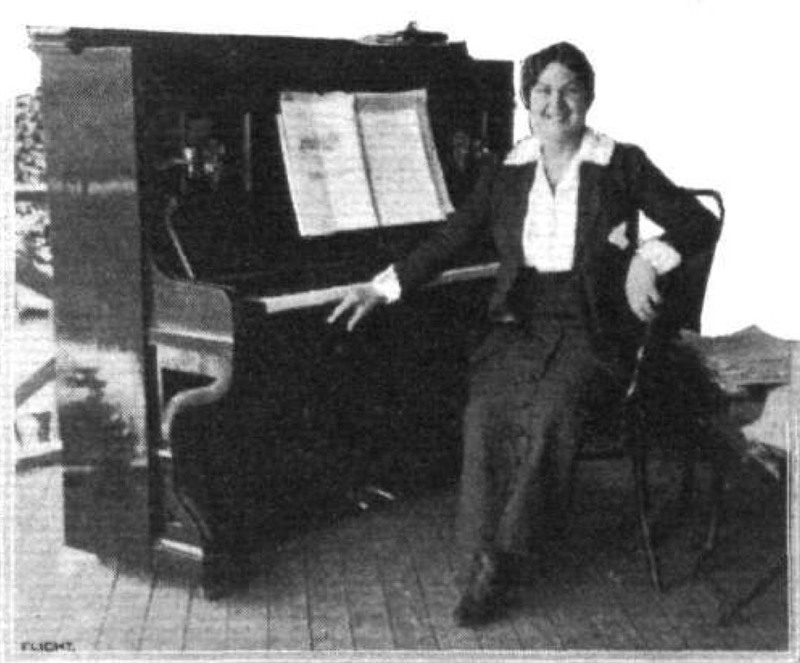 Who was Miss Murray, the singer and piano player who played at Hendon Aerodrome in the first months of World War I?